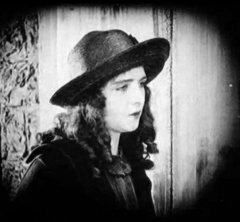 "Out Yonder" is a moving drama included this film in our program to illustrate the work and contributions of our star Olive Thomas. This rare film lets us enjoy one of very few surviving performances of Olive Thomas, who died the year after its release at 25. The heroine of Olive Thomas falls in love with the right man, but her father's dark secret may prevent her happiness. Olive Thomas is a happy girl in "Out Yonder" (1919). Huntley Gordon is confronted by Edward Ellis in "Out Yonder" (1919). 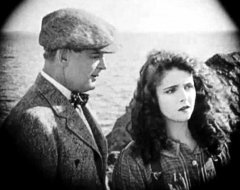 Olive Thomas and Huntley Gordon spend time together in "Out Yonder" (1919). Olive Thomas listens to John Smiley in "Out Yonder" (1919). 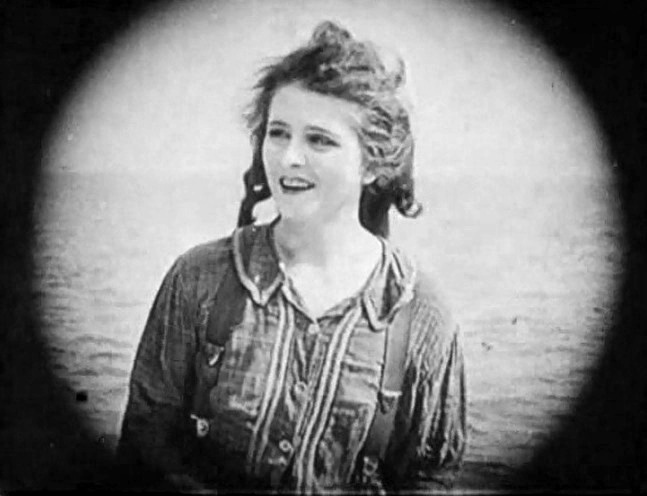 Olive Thomas falls in love in "Out Yonder" (1919). Olive Thomas doesn't want Huntley Gordon to leave in "Out Yonder" (1919). 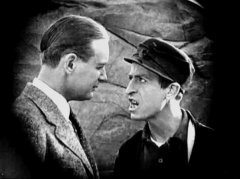 Olive Thomas is angry with Huntley Gordon in "Out Yonder" (1919). Olive Thomas has a strong bond with her father in "Out Yonder" (1919). Olive Thomas interacts with John Smiley in "Out Yonder" (1919). 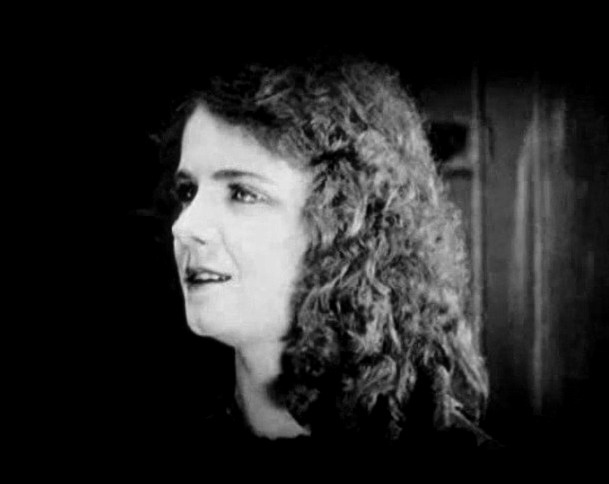 Olive Thomas talks to John Smiley in "Out Yonder" (1919). Olive Thomas leaves her father in "Out Yonder" (1919). 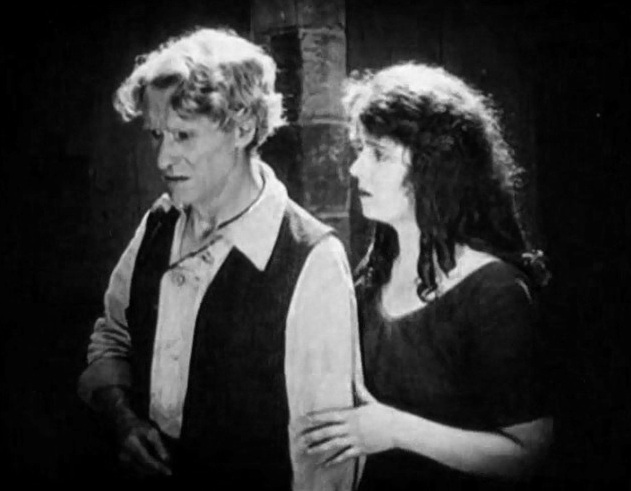 Olive Thomas gets emotional with John Smiley in "Out Yonder" (1919).